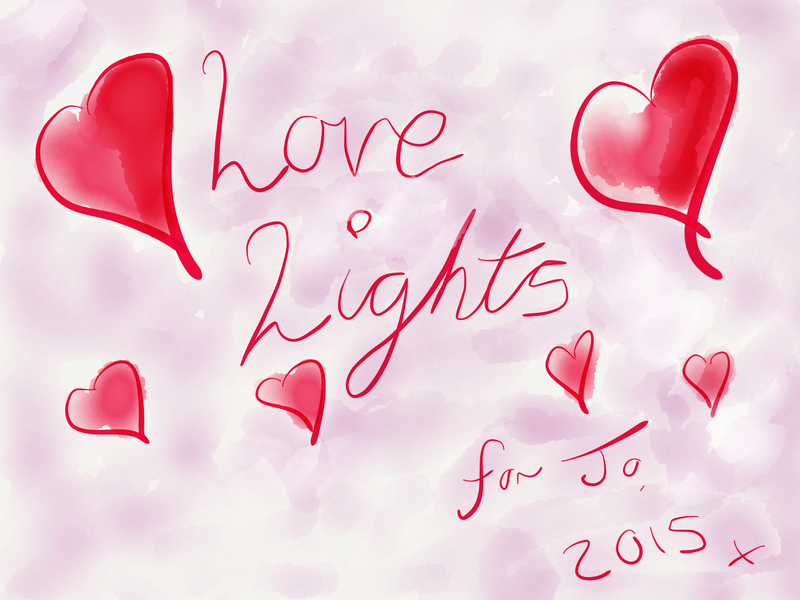 Over the past few days I’ve been busy working on the illustrations for my first poetry book – Love Lights – as a present for my wife on our 13th anniversary in August. Ssshhhh, don’t tell her! The illustrations – like the one above – can be viewed on my Love Lights Pinterest Board. The poems that they go with can be viewed on my RedPuffin website – some are also published on this website.